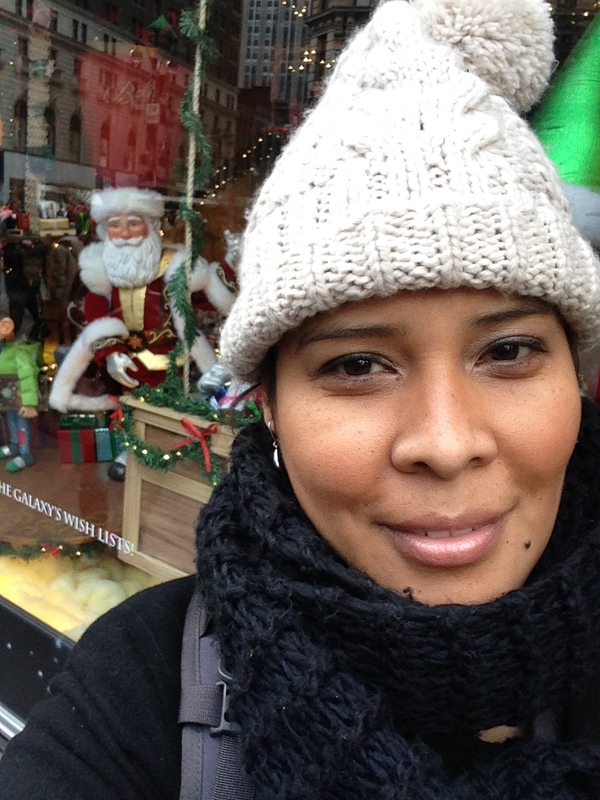 Day five… NYC #ChritsmasSelfie! !… And Christmas dancing?! 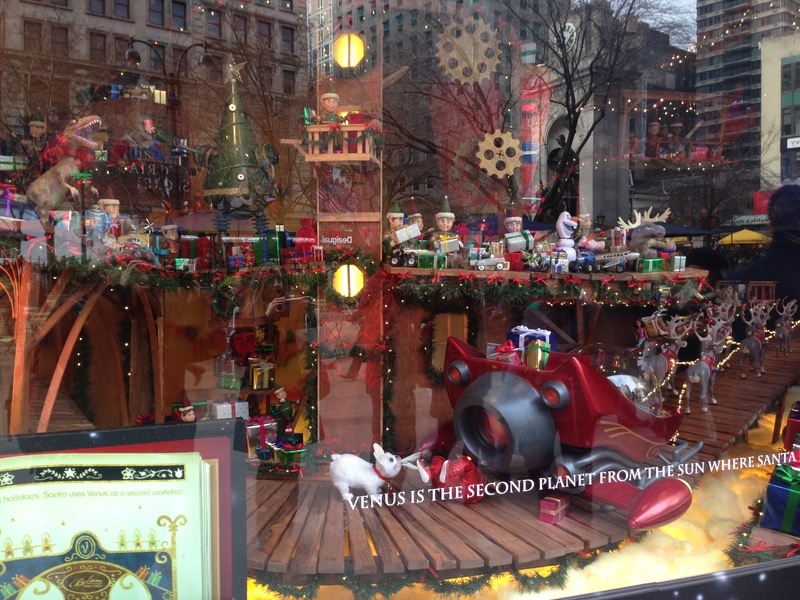 One place where you will find lots of Christmas and shopping spirit is at Macy’s, their windows are famous and a spectacle! 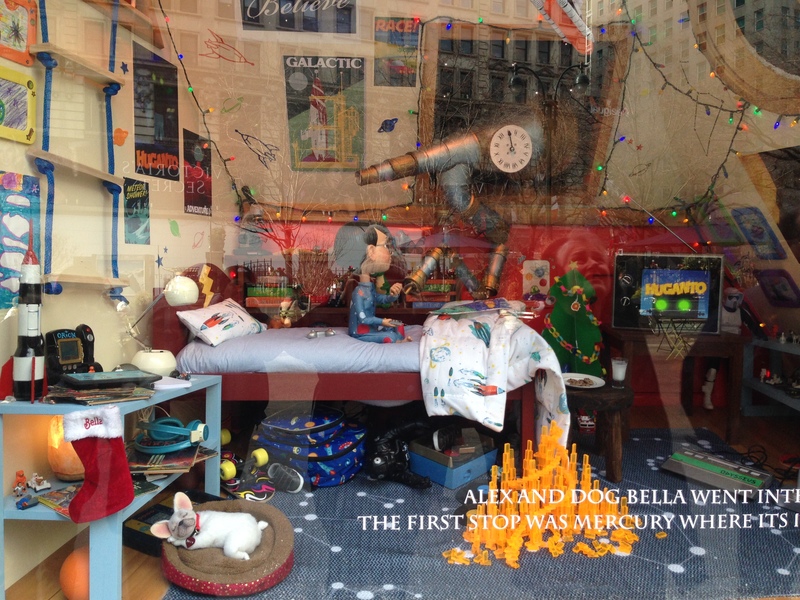 This post is a bit like a teaser, because it was daylight, and the best time to really appreciate all the art display in the windows is at night. 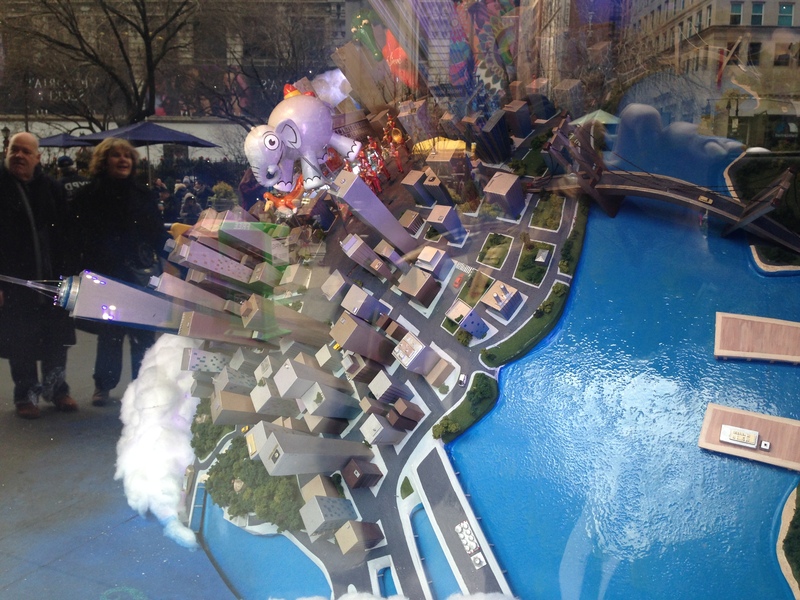 Here is today’s NYC #ChritsmasSelfie of the day at Macy’s Windows! I will go back so we can see how they look at night too. Nonetheless even during the day, they are beautiful, like a magic world inside a window. 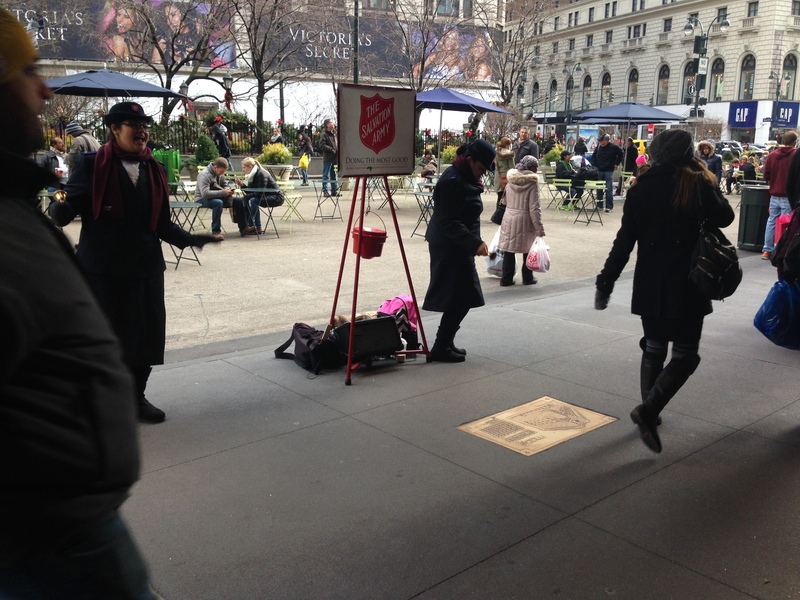 The good thing during the day is that around the city you might find The Salvation Army people, and some of them put quite a show to entertain and get attention to their cause! 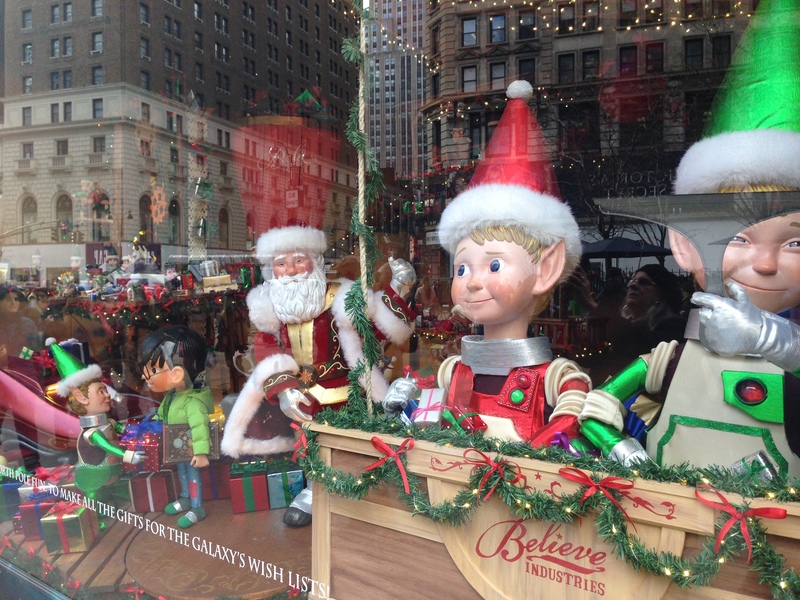 This is a classic NYC thing and you know is Christmas season when you see them and is a plus when they display all their talents, usually by dancing! I leave you with their short but nice and entertaining video. Pictures are all mine © ;)! 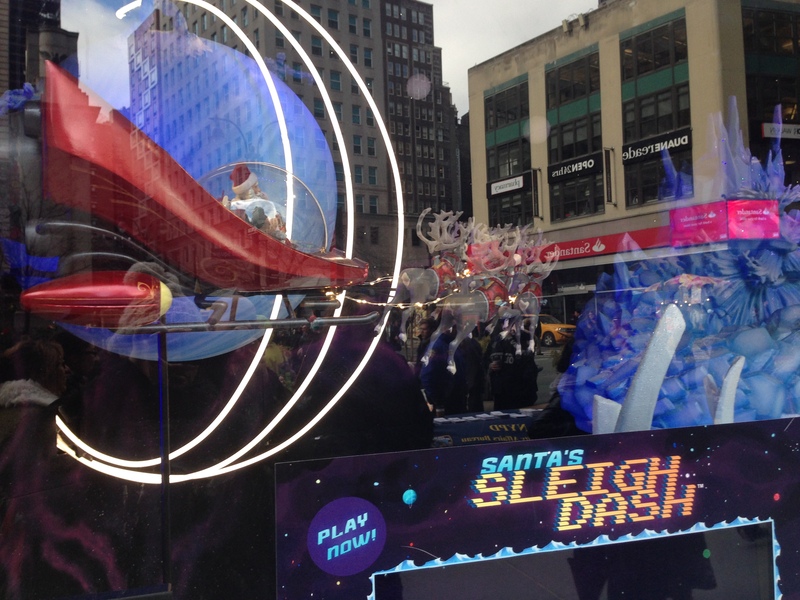 This entry was posted in Blog, Christmas, Family, Fun time, Holiday, Life, Motivation, New York, Personal and tagged Blog, Christmas, Dreams, Fun, Holiday, Inspiration, Keep Going, Life, Macy's, Motivation, New York, NYC Chritsmas Selfie, Personal, Salvation Army. Bookmark the permalink.